Life requires coaching just like yoga requires coaching. Learn awareness of yourself in totally new ways. Cultivate greater internal balance, & elevate your consciousness.. Kristen Eykel's private coaching sessions & mentorship programs are like a yoga practice for your soul. Elevate your awareness, and up-level everything!  Become a Member, and join The Sacred Circle Community. As a free welcome gift, receive instant access to your free meditation! 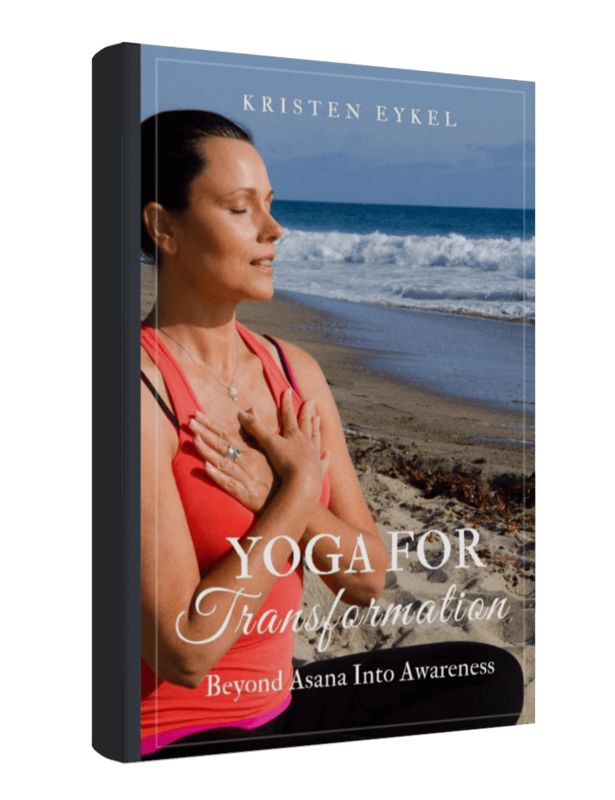 Kristen Eykel’s Yoga for Transformation – Beyond Asana Into Awareness is a 6-week training that takes your yoga practice off the mat and into your life. Kristen's live weekly coaching calls support your new habits of excellence, while also generating deep self awareness that is the key to unlocking what has been holding you back. Yoga for Transformation training delivers the heart of yoga discipline into daily awareness, strengthening new habits of self reliance, focus, honesty and integrity, which naturally inspires your unique Awesomeness. I met Kristen through her yoga classes and immediately knew she was an exceptional human being. So when I saw she was offering Reiki training I jumped at the opportunity to train with her. 3 Reiki trainings, 2 yoga teacher trainings (200RYT and RPYT), reiki/hypnosis sessions, and 1 year later, and I can confidently say that Kristen’s trainings have transformed me. Her trainings invited me to find deeper meaning in my life, allowing me to become a better and more fulfilled human being in every possible way. I could not recommend Kristen enough. Her teachings are incredibly informative, empowering, and authentic. She has a way about her that no other teacher/mentor can match – she is a true inspiration. We are blessed to have Kristen in our world! To put words to my experience working with Kristen, is like trying to find words to describe your most profound spiritual experience. Because that’s what working with her has been and continues to be: one of the most profound spiritual experiences of my life. These days “healer” and “shaman” are words we hear often. But to find a true healer- one who can lead you across the most treacherous threshold with grace and strength- is as rare and precious as encountering soulmate love. That is who Kristen is, a true healer of the greatest magnitude. I’ve been able to share things with Kristen I was too ashamed to reveal to anyone. Her compassion, wisdom, and support demolishes shame and reveals the gem of growth and transformation available in the most harrowing times. Being in her presence is nourishing and inspirational, and with the depth and breadth of tools she brings to the table, there is no limit to what is possible. Kristen was recommended to me by a friend, after a fairly traumatic experience with my first son’s birth. Not only did Kristen help to transform my birth experience, she has transformed my life, with her magical blend of hypnosis, Reiki, inspiration and guidance. She helped me reveal to myself my own powerful healing abilities, and has opened up new and exciting possibilities for my life and work. I go through it all with more confidence, grace, gratitude, hope, and love. Kristen has a beautiful, sacred circle that she has created all around her, and I am so honored to be a part of it, and to bring that amazing energy to the next steps in my own journey.